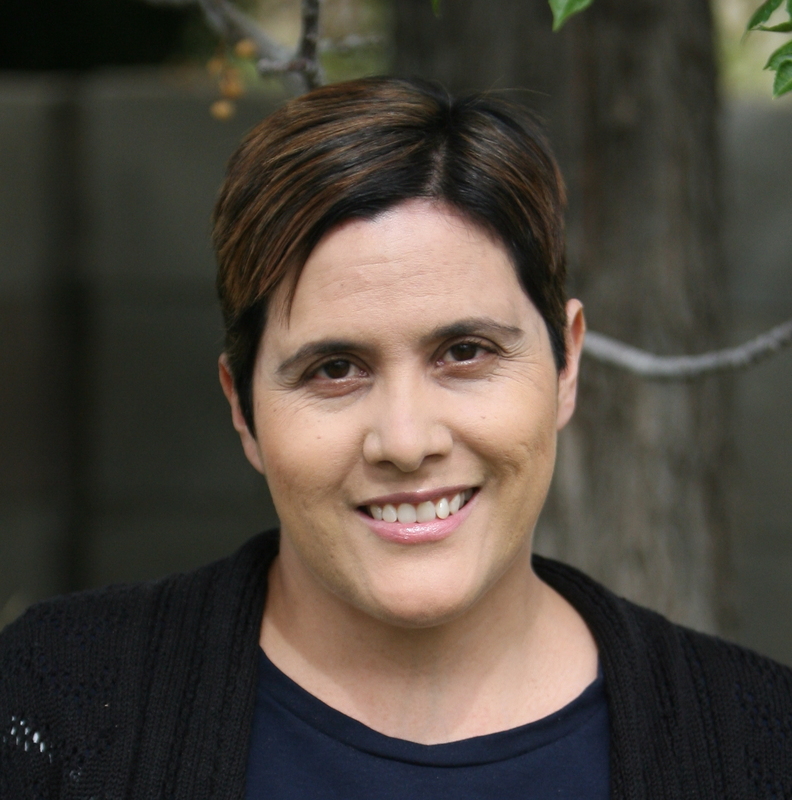 Barbara Mascareno is a freelance writer with experience in education, learning, and parenting life. While she has a professional science and education background, she has also written articles about bilingual education including Can the Common Core Standards Meet the Needs of Special Education?, Top 10 Language Learning Games for Students of All Ages, and 3 Ways to Ease Grading with Blended Technology. Barbara is a professional science educator. She has a B.S. in Chemistry and Biochemistry as well as a secondary science license. As a professional chemist and educator, she loves to teach kids to use science in fun, innovative ways. She developed lesson plans and safe experiments for students to grasp basic ideas in science. While science is full of engaging ways to learn many concepts, Barbara integrates STEM and hands-on activities. Since science is a discipline of many branches, she focused on chemistry, physics, and earth science. Barbara captivates young minds with simple ways to look at the world. Barbara is a home school teacher to her young daughter. Using her expertise in teaching, she develops ways to instruct in math, science, and core subjects. Home school is a journey of many wonders. She loves to use the outdoors as the experimental natural laboratory to the ideas in science and math. Barbara endures the home school adventure with practical ideas to organize, plan, and develop ways to make school at home a journey of a lifetime. As a multicultural mom, Barbara strives to incorporate foreign language learning at home. Barbara discusses the educational details of bilingual education in classrooms at her website. She believes bilingual education is a crucial part of her home and the upbringing of her family. Although motherhood is a journey like no other, Barbara also applies her experiences as an educator, parent, and scientist to motivate families to live a healthier lifestyle. Whether it was kids in her classroom or her young daughter, Barbara understands the many phases of childhood and parenting. Barbara’s other interests include painting, crafting, and drawing. As a passionate scrapbooker and crafter, Barbara loves to create masterpieces with her young daughter.